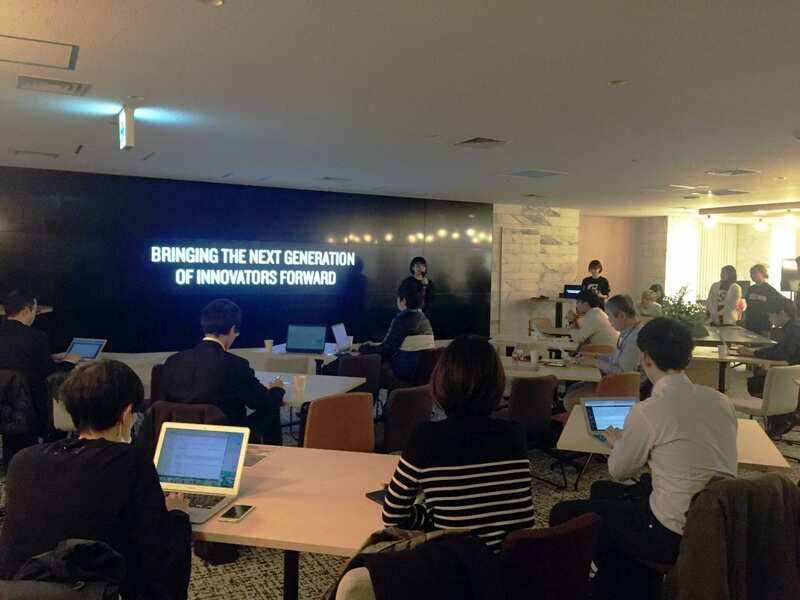 Last January 11, 2019, Slush Tokyo held its first official side event for Slush Tokyo 2019. The Media Roundtable was created for attending media companies to meet the team, get exclusive news and hear about secret projects that have yet to be publicly released. The event started off with a brief history lesson on how far Slush has come and its main reason for its existence: to help the next generation of world conquering founders. This was followed with an explanation as to why this year’s theme is ‘Call for Action’ and what it entails. Some of the main highlights from the event were announcements from different teams. It was announced that there will be 4 main stages for Slush Tokyo 2019, namely: Main Stage for inspiring keynotes and panel discussions, Slush Cafe for open Q&A sessions, Dialogue Stage for interactive workshops and content, and the Pitch Stage for the pitching contest and startup related content. The stage to look out for the most this year is the Dialogue Stage where attendees may openly chime in on this year’s theme by joining the different workshops and sessions. From practical experiences to app development, this year’s team created an exciting line up in collaboration with Lexus, Code Chrysalis, Google Play, Tokyo Techies and more! The venue layout was also released during the event and as well as the aimed visuals and immersive experience Slush Tokyo 2019 is looking to achieve. Imagine art pieces, amazing lights, plants, swings, and more. You’ll have to come to see it. The startup experience will also be different for this year’s event. From a more improved pitch training session (held on-site and online) with key coaches covering topics such as acceleration and legal to the creation of a whole new program targeted at pitching to customers called Showtech Time, there is definitely more in store for attending startups this year. This year, Slush Tokyo released a new project called Investor Insights wherein our team interviews attending investors to shed a brand new perspective on building the future of startups. It was also released that apart from the usual meetings set through our Matchmaking Tool and Speed Dating sessions, there will be Mentorship Sessions in collaboration with For Startups Inc. which will be held in the meeting area to give attending startups a chance to consult and garner guidance during their entrepreneurial journey, whatever stage they may be in. 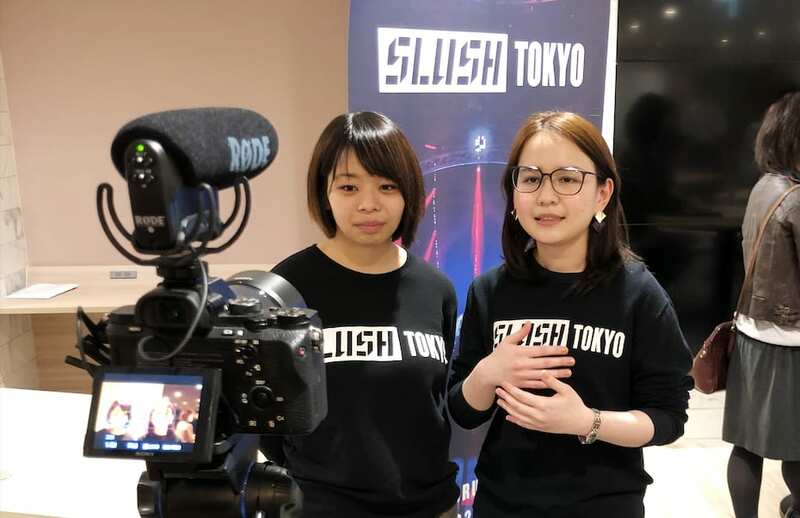 Slush Tokyo 2019 Side Events were also officially launched at the event. One of the biggest highlights is the newly branded and conceptualized Executive Breakfast. There will be amazing food, freshly ground and brewed coffee, live music and great company – investors, government officials, industry experts, highly acclaimed entrepreneurs – you name it! They’ll all be on the guest list. As the event is made possible with the help of hundreds of volunteers, Slush Tokyo 2019 will be holding a Volunteer Afterparty two days post-event. This way volunteers may get the chance to mingle and network with like-minded individuals and create a community where the Slush movement will continue on. This year, the team has also decided to create a Tokyo Guide to help attendees find the best hotels, cafes, bars, and restaurants through collaborating will local establishments. This way you’ll enjoy not just the conference but your stay in the city as a whole while supporting local! *Launching end of January. So keep your eyes peeled as more exciting news on the website tokyo.slush.org is released. Only a little over a month left until #slushtokyo19 See you there.